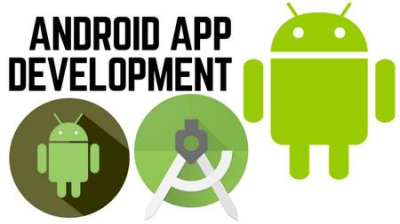 Learn Android App Development using ANDROID STUDIO & JAVA JDK . Welcome to the world's best Android app development course. This Android with Java course is based on our in-person app development bootcamp in London. We've perfected the curriculum over 4 years of in-person teaching. So we know all your questions before you even ask them!